Tamil Nadu State Federation of Urban Cooperative Banks (Tancubfed) has selected Infrasoft Technologies’ core banking system, OmniEnterprise. Tancubfed will implement OmniEnterprise and other e-banking services in 128 co-operative banks in Tamil Nadu, a southeast Indian state. Rajesh Mirjankar, new CEO and MD of Infrasoft, says OmniEnterprise will support the entire business operations of the bank members – from the front office through operational workflow, the back‐office and accounting. Tancubfed says the co-operative movement in Tamil Nadu has “grown and spread like a banyan tree and taken deep roots” since their foundation in 1904. Recently, Baring Private Equity Partners India was unable to find a suitable buyer for its portfolio investment in Infrasoft. Baring purchased the majority stake in the Mumbai-based vendor in 2007, with a view to grow it into a multinational company (this, however, did not materialise). The deal was valued at $14.7 million. It is understood that Baring failed to find a buyer due to its valuation of almost five times the initial investment. According to sources, the private equity firm will now focus on improving Infrasoft’s business model. Baring India has had to deal with the day-to-day running of Infrasoft after its MD and founder Hanuman Tripathi departed the company in December 2015, selling his 7% stake to Baring India. Also last year, Infrasoft launched a new contactless payments solution, QRyres, which uses QR codes and NFC for digital transactions. While back in 2014, the firm gained its first customer in Mauritius, in the form of Mauritius Housing Company. It defeated a number of mainstream providers to win the deal, including compatriot vendors Infosys and Intellect Design Arena (formerly Polaris). Mauritius Housing Company signed to install Infrasoft’s flagship core banking system, OmniEnterprise. 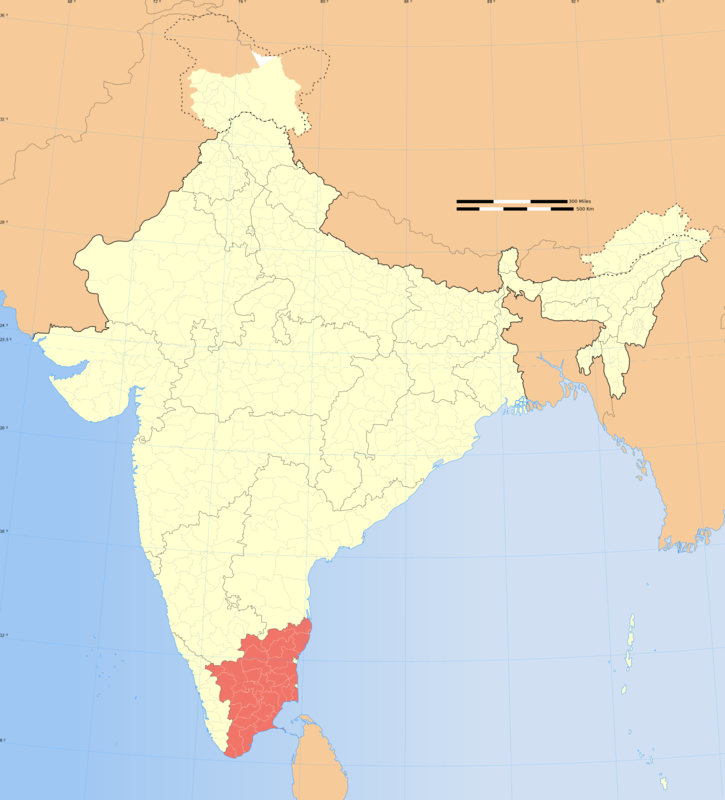 India-based A.P. Mahesh Co-operative Urban Bank is looking to upgrade or replace its legacy core software technology provided by domestic vendor Infrasoft Technologies.